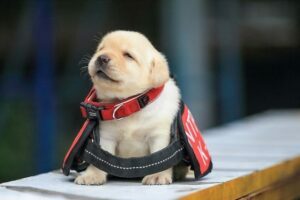 Working for the police department is a real challenge, but you will be thrilled to find out that some animals are no strangers to people in uniforms and rigid laws that allow the department to maintain peace day and night. You can never know when the help of the service dogs will be needed most! 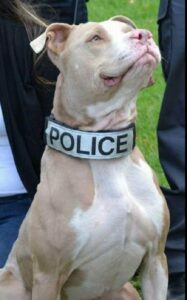 The policemen say that they are constantly looking for pooches that can live up to the challenge. They are in search of fearless and loyal companions who would accompany them on their tasks and perform their professional duties without a hitch. 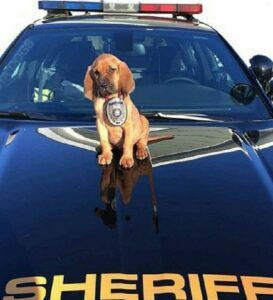 The compilation proves they have found the right pups for the job. 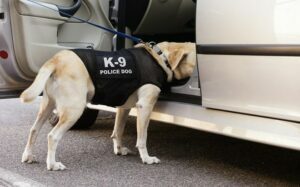 According to the police departments across the coun5try, there are dogs who know their duties better than humans do. It is no wonder that they are gradually becoming the stars of the media with lots of people following their personal accounts. These are the wonderful pooches that have become assistants for people who carry out orders and patrol the streets. If you have any issues that disturb you at the moment, this pup will help you out on the spot. 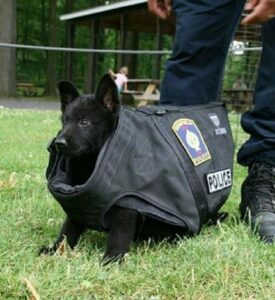 The dog is so small that the uniform does not fit him right. 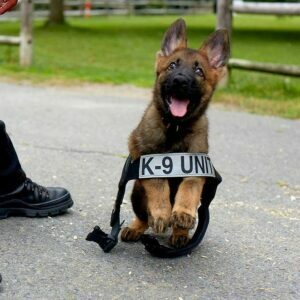 We hope that he will grow up to be a loyal companion for people in uniform. He already has a potential of the service pooch. The dog from Arizona has become a viral celebrity when he was elected as a personal assistant for the Arizona sheriff. 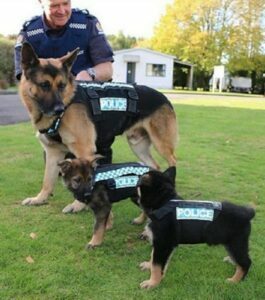 The police officer is teaching the pups how to behave outside, and it seems that they still have a lot to pay attention to. Look at these cuties! 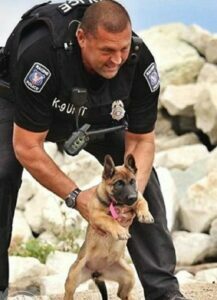 The little one is just learning to chase the criminals, but he is so diligent that he will be out in the field any time soon. This is the squad that belongs to the British police, and we can praise them for being dedicated to their duties! He has been given a special uniform so he can take part in the task, but the pooch needs to learn how to move around in that outfit! 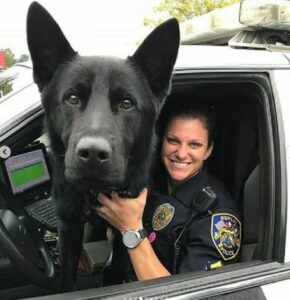 The police dog below found something that caught her attention in the car. Now, she is trying to figure out what it is. You should not be threatened by the little one. He is the epitome of adorable, even though he wishes to become a service dog. The pup is so full of emotions that he raised his head high and adopted a brilliant pose!